Once you contact us at Breed’s Landscape Management, we will work with you through budgeting, and help plan your project step by step, no matter what part of the planning phase your project might already be in, so that the project’s final plan is exactly to your specifications. 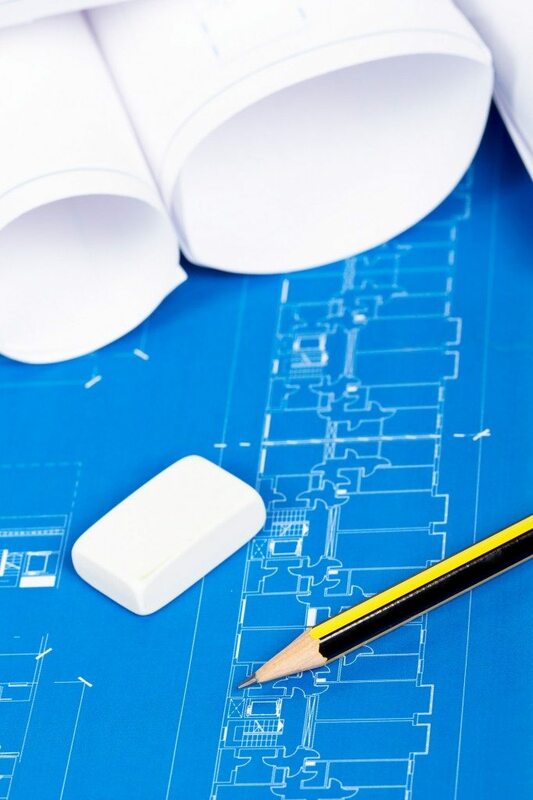 When we begin work, our dedicated design staff will put those plans into motion to make your dream a reality, giving you a landscape that you will cherish for years to come. Please take a moment to check out some completed projects on our portfolio page if you need some design ideas to get the ball rolling on your project! Even if your project goes beyond standard landscaping, we will be happy to provide you with estimates, advice, and design planning for hardscaping, mortar work and concrete, fertilization, irrigation, nightlighting, retaining walls, and paving. We are available to discuss any questions you might have via phone at (609) 518-7460 or by visiting our contact page.